Portable Lr and Ps With The Preset Collection! Do you want essential tools to take your images to the next level? Get these industry standard tools at a substantial savings! 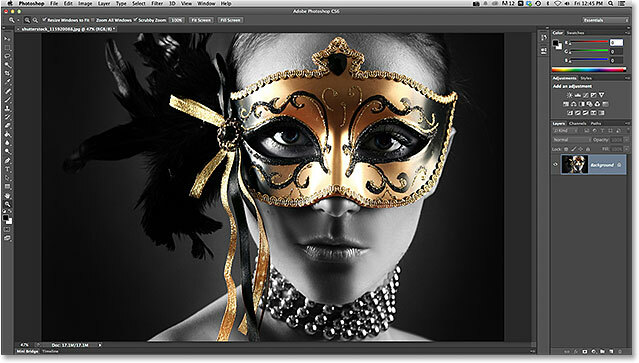 The Ultimate :Lightroom Preset Collection is included FREE!